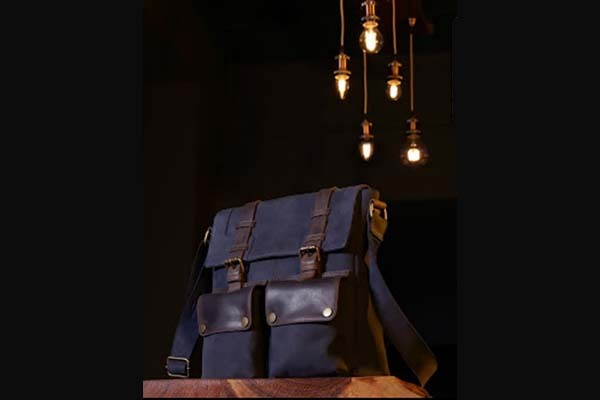 This is an ideal bag for any type of use, either for travel or camping. 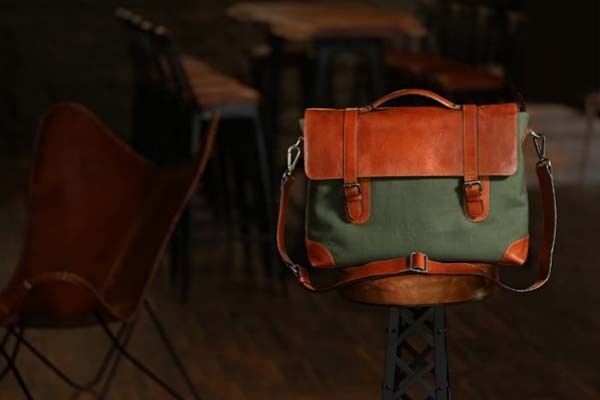 Made from oiled canvas and pure leather trimmings. Hand made by our craftsmen. 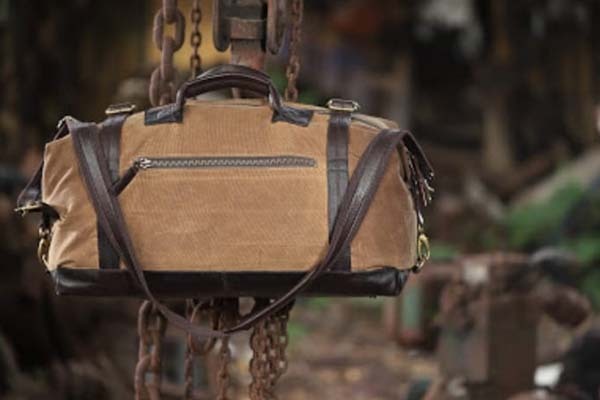 Sturdy and durable to take on any weather conditions, made from the finest canvass and leather is of premium variety known as “cow crazy horse”. 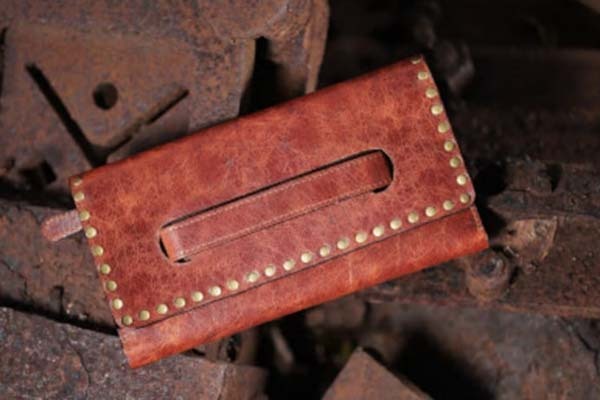 Step out with this smart and trendy leather clutch, made from buffalo leather and hand stitched to perfection. Finished in a deep rich black that looks elegant when transacting business with your cards. 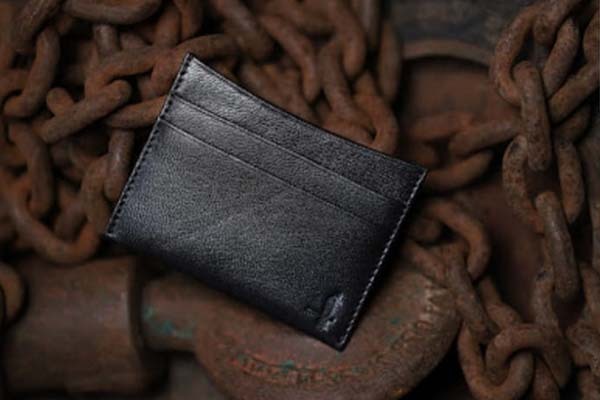 Made out of the finest goat leather. 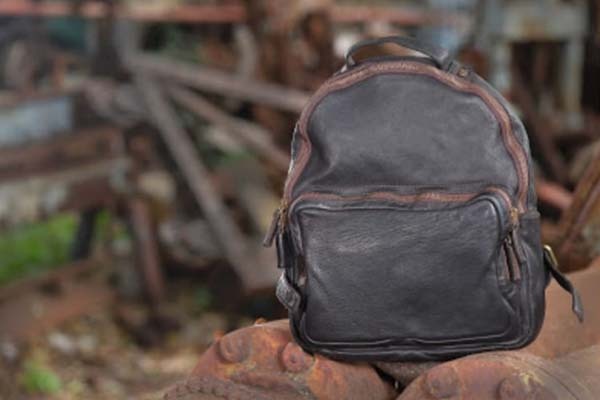 Ideally suited for trekking or camping, this handy bag is made from buffalo leather. 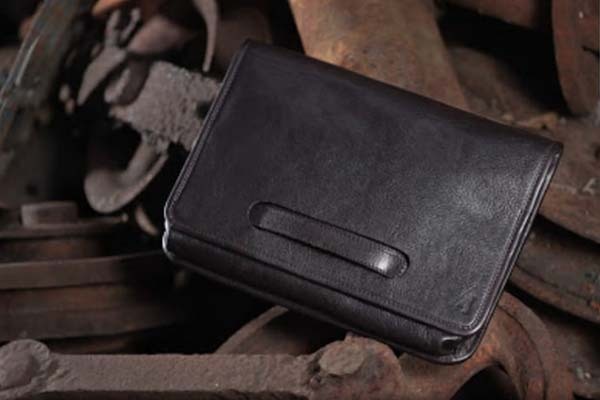 Stack all your coins in this trendy pouch, its compact size makes it ideal to be stored in your glove compartment. 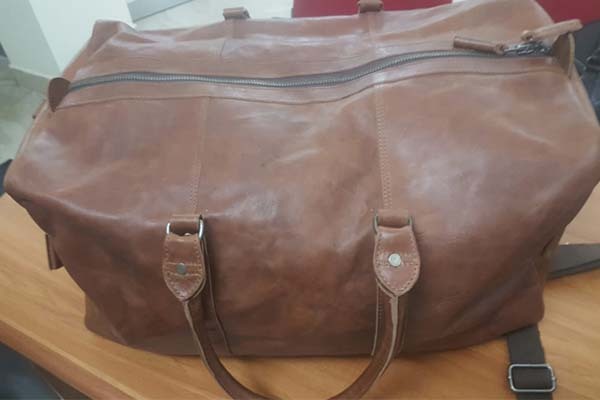 Made from fine milled cow leather, this is a must for the travelling executive, hand stitched to perfection in an elegant mat black finish. This is finished in an elegant blue shade, looks easy on the eye and is sure to get you attention. Doubles as a hand bag as well. 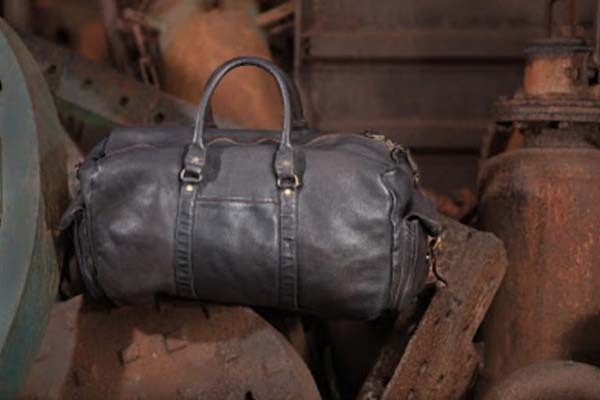 Made from 100 % leather. 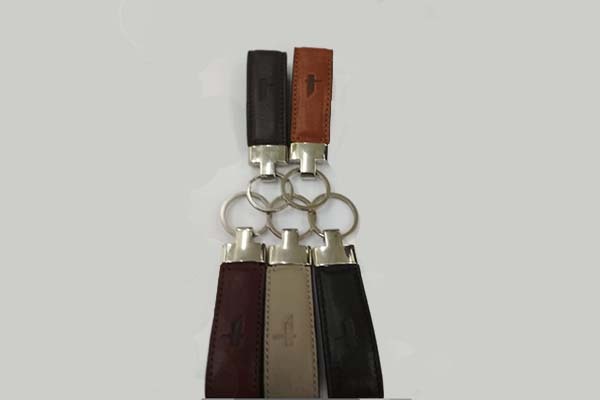 All our key chains are made from the finest leather sourced and are hand stiched and have sturdy rings to take on additional keys if required. These can be customized for corporate give aways as well. This trendy little gem would look great while shopping or even an evening out. Practically a hold all, finished in an elegant black shade. 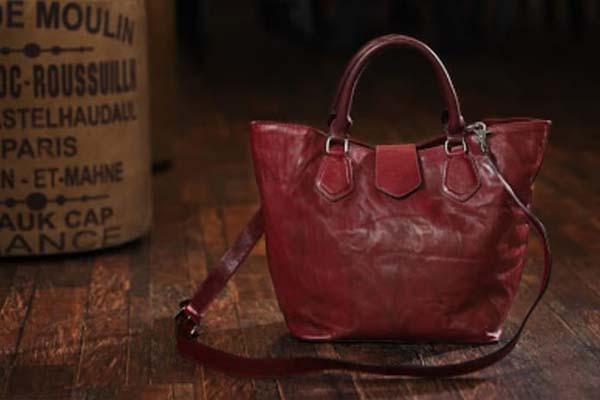 An ideal gift for any occasion, built strudy yet light weight, finished in a rich red shade of goat leather. 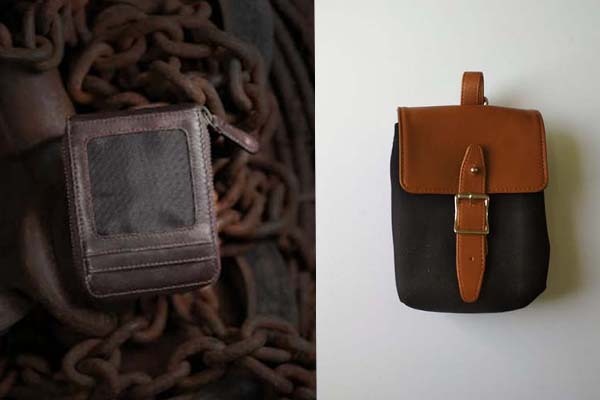 Elegantly crafted in rich tan finish, this bag is ideal for travelling, done with pure cow leather. 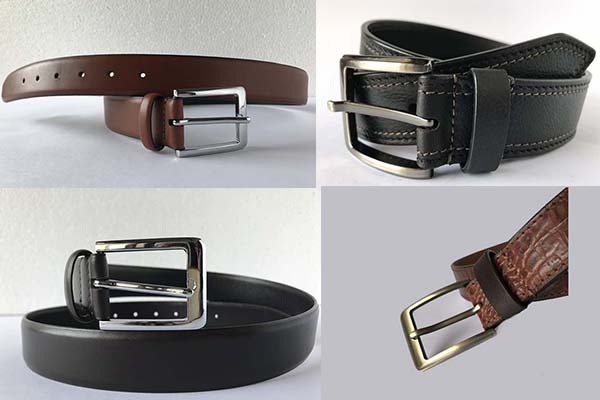 Formal belts for any occasion, finished to perfection and fitted with the finest buckles. 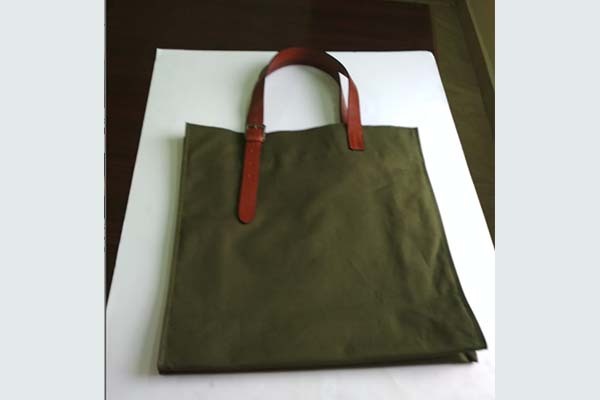 Step out to purchase your daily grocery needs in this elegant canvas and leather bag, we also believe plastic bags should be discouraged. 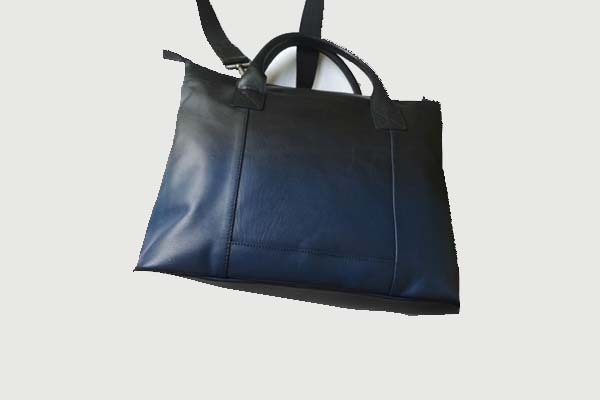 This classy bag has been hand made from the finest leather we could source. Finished in an off beat rich blue, would make an ideal dinner or evening accessory. 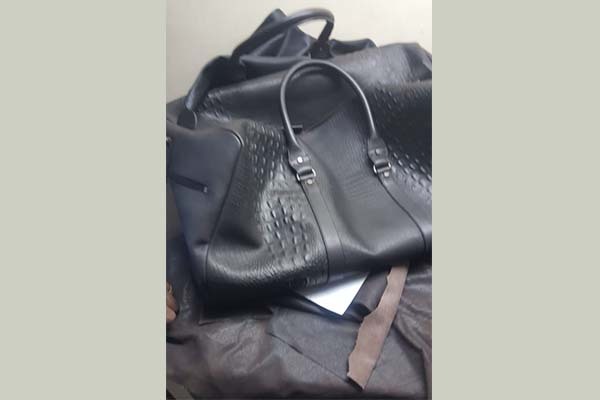 This is a uniquely patterned piece, made from 100 % cow leather, but finished to look like Crocodile leather. 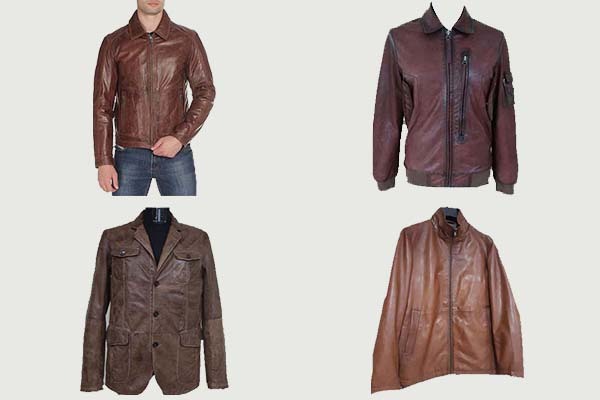 All our jackets have been designed by a combination of inputs from the clients as well as our in house design team. These high end products are typically for the over seas markets such as Korea, Italy, Switzerland and Germany. 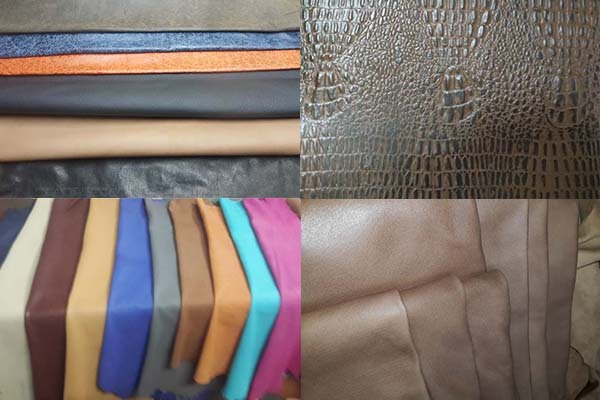 On a final note we also make finished leather for our clientele. This is an ingenious process that requires time, effort and dedication to get the right finish, feel and texture as required by the client. We pride ourselves in this unique area of expertise and for which our clients respect and value us.